Oliver’s New Album Is Out – Order Your Copy Today! 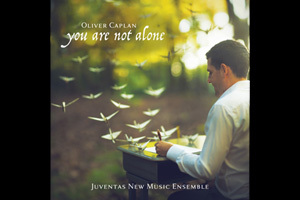 Oliver’s second studio album, You Are Not Alone, is out – order your copy today! 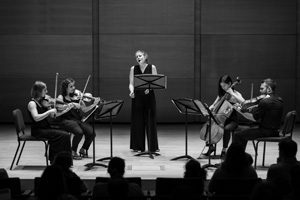 Juventas New Music Ensemble performs the music of Artistic Director, award-winning composer Oliver Caplan. Inspired by the resiliency of the human spirit and beauty of the natural world, You Are Not Alone celebrates stories of social justice, conservation and community. 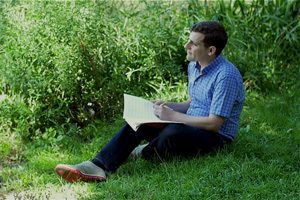 This luminous album raises awareness on breast cancer, marriage equality and the environment through four deeply personal chamber works. This entry was posted in News, Recordings.